We are delighted to announce that our practice now offers same day appointments! Do you have back pain that’s tearing you apart? Debating tearing out your spine? Don’t resort to drastic measures, and stop pounding down aspirin. At Life Family Chiropractic, we understand that your situation is urgent. We are happy to provide relief for back pain, neck pain, and headaches. We want you out of pain as soon as possible, so give us a call or make an appointment on our website today! ​Nervous about your first chiropractic appointment? Don’t be! At Life Family Chiropractic, we are more than happy to give you a rundown of what happens, step by step at each visit. Initially, we will conduct a consultation with our patients. You will meet with Dr Adcock, and tell him exactly what’s going on. Some great things to include are the duration and frequency of the symptoms. Feel free the describe the symptoms in as much detail as possible. This makes it very easy to provide a quick list of potential diagnoses. ​ Dr Adcock will review your case history to learn more about you and what other factors may be contributing to your issue. Afterward Dr. Adcock, may use a variety of orthopedic testing to figure out the exact cause of your problem. ​Pediatric chiropractic is also ideal for children involved in athletics and team sports. Professional adult athletes already know the benefits of a fully certified chiropractor; in no time at all, any aches and pains are relieved and kept at bay for longer. This is the preferred method of treatment for any adult concerned with giving their child pain medication. Dr Adcock has a passion for children having 4 of his own. He realized the benefits of pediactric chiropractic care after his own children were cured from chronic ear infections after receiving treatment. Chiropractic for kids has tremendous health benefits for a variety of common disorders found in small children. ​One of the many ways that Life Family Chiropractic is among the leading chiropractic care services in Tyler TX is our dedication to providing a better quality of health care to more area residents. One way that we accomplish this is by offering the best in local Pediatric Chiropractic care. Although Pediatric Chiropractic service is not a new form of chiropractic, it is a growing need for more concerned parents. With a quality Kids Chiropractor, children can enjoy better physical health for longer; just as chiropractic adjustments are the ideal choice for adults looking to keep their immune system healthy. Through the same process of targeting key points of inflammation, stress, and pain, the body can heal itself more efficiently. Many parents know that with kids, often their immune systems have not grown into being as strong as they should be. As a result, their kids suffer from regular allergies, colds, sicknesses, and other chronic ailments. However, with the healing power of our experienced staff, your children can enjoy prolonged relief for longer. ​Are chiropractors doctors? Yes. A Doctor of Chiropractic completes nearly a four year curriculum in pre-requisite courses heavy in biology, anatomy, health, and science. He/she then completes a four year Doctorate program at an accredited Chiropractic school. All total, they will have completed around 4,200 hours of classroom study, laboratory, and clinical practice. A chiropractor is a professional who seeks to alleviate pain and improve the well-being of their patients. A chiropractor’s treatment method lies mostly in the adjustment of the spine. However, a Chiropractor can adjust almost every joint in the body. While chiropractic is typically regarded as alternative or complementary therapy, chiropractors put their patients first. We are dedicated to helping our patients feel better and experience a higher quality of life. Our main goal is to ensure your return to normal spinal movement. This will alleviate the pain and have you moving normally again. At Life Family Chiropractic, we pride ourselves on being your spine alignment experts in East Texas. We love to be your go to for back pain relief, hip pain relief, tension headache treatment and more. If you need chiropractic care, stop in and see the best chiropractor in town and kiss your pain and aches goodbye! Unlike acupuncture or various other kinds of new age medicine, seeing a chiropractor rarely comes with any kind of social stigma. Our offices are clean, clinical, and professional, and we remain dedicated to our quality of care. Naturally, if your back has been hurting, it may be time to stop in and see us. If you have worries, throw them out the door. Seeing a licensed, trained chiropractor is perfectly safe and one of the best things you can do for your spine and peace of mind. If you have muscle-related pain or lower-back pain that you cannot quite explain, chiropractic treatment may be helpful. Alternatively, if you know you suffer from arthritis, another form of treatment may be more viable for you. Additionally, if your back pain includes any tingling or numbness, it would be a wise idea to see your general practitioner. If they provide you with a referral for our services, that is great! If not, take comfort in the fact that you are in good and safe hands and you will be on the road to being pain-free in no time. If you are suffering from back pain, feel free to stop in. During your consultation, you will be able to discuss with the chiropractor exactly what’s wrong and determine the best course of treatment. Often, pain from a hernia or other cause can radiate to the hips from other parts of your body. This can include the back and the groin. If your pain gets worse with activity, it may be caused by arthritis, in which case your general practitioner would need to be consulted. If you have limited range of motion and severe hip pain, inquire about which of our services may be appropriate for you. Did you know that, while being highly beneficial to your spine and back health, chiropractic care can also benefit you if you suffer from headaches and migraines? In fact, headaches are common ailments that chiropractors assist with. Studies have shown that there’s a chance that, with proper chiropractic treatment, your headaches could drop 90% in frequency! If you suffer from scoliosis, a common affliction, chiropractic care can help prevent the disease from spreading. If you are worried about potentially wearing a bulky back brace, stop in and see what we can do to assist you. Additionally, chiropractic adjustments can help with your blood pressure and hypertension. One chiropractic treatment has the same effect on blood pressure as two drugs prescribed for the same problem – and chiropractic treatment often lasts longer than drugs, lasting as long as six months! At Life Family Chiropractic, all of our treatments are non-surgical. We do not perform invasive procedures. In fact, regular chiropractic appointments can benefit you by preventing your need for back surgery. 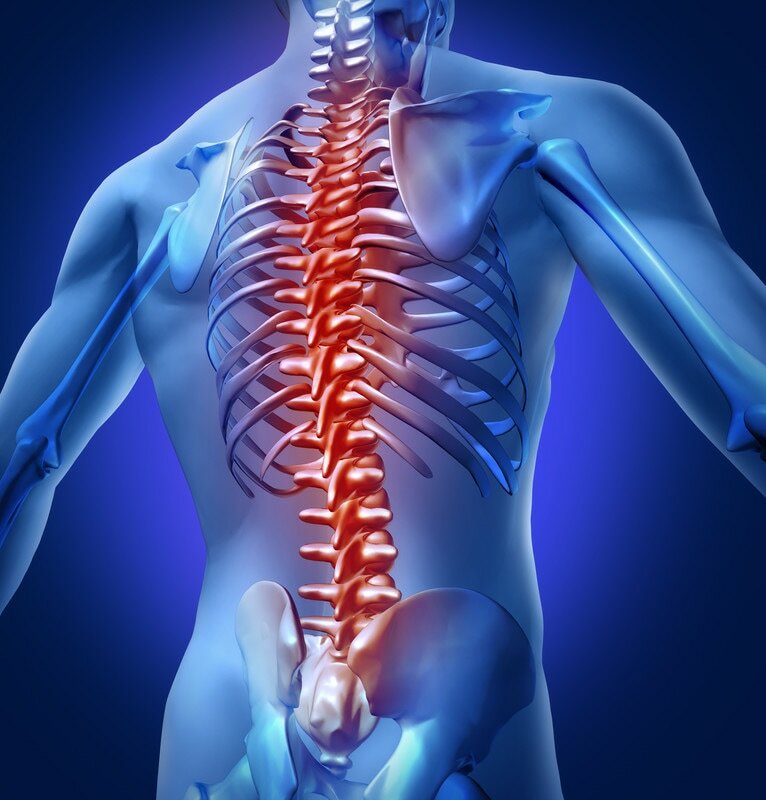 If your back has been ailing you, stop in and see what we can do to help you. Many people are searching for back pain relief, including lower back pain, arthritis pain relief, hip pain, Chiropractor doctor, Chiropractic care, Chiropractor back pain, lower back pain treatment, back pain treatment, treatment for back, back adjustment, migraine headache treatment, tension headache treatment, cluster headache treatment, best chiropractor. Sciatica, scoliosis, disc injury, whiplash, neck pain, Arm and Leg pain, shoulder pain and arm pain, headaches (tension and migraines), dizziness, mid back pain and rib pain, lower back pain, leg pain (numbness and tingling), hip and foot pain, disc herniation, disc degeneration, carpal tunnel syndrome, arthritis, vertigo, chiropractic care pediatric (babies and pregnancies) auto accidents, personal injuries, sports injuries, work injuries, pain management, nutritional counseling, weight loss programs, wellness care...and much more.